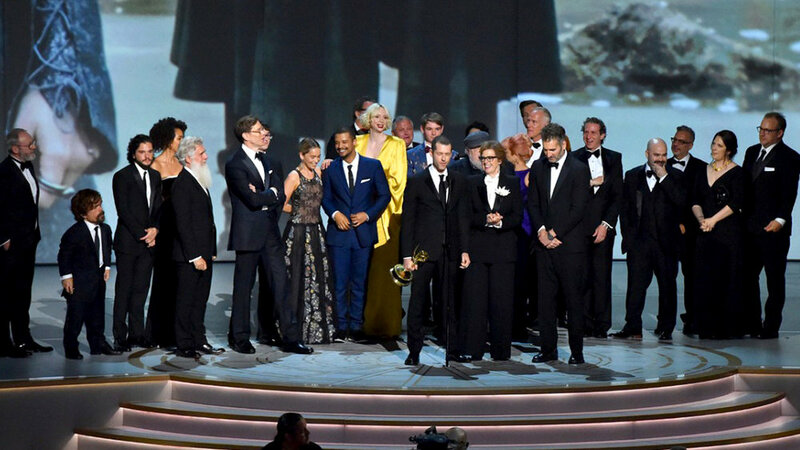 Game of Thrones Is the Emmys’ Biggest Winner — Making Game of Thrones " "
Game of Thrones garnered the most of any HBO series with nine total wins, including Outstanding Drama Series. 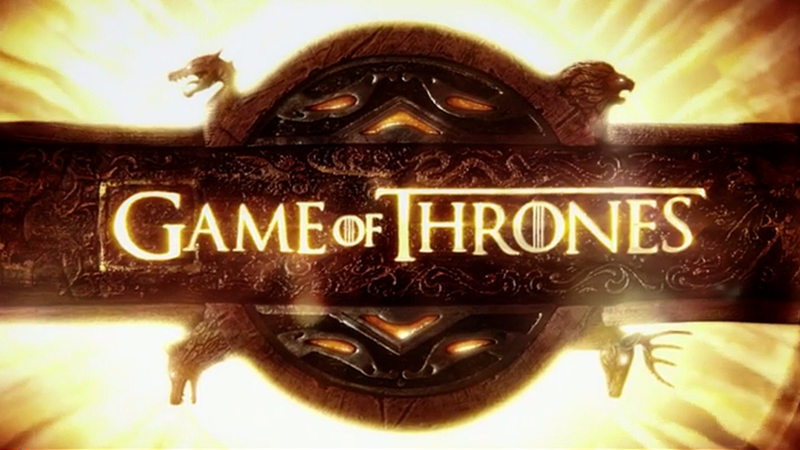 The show stands as the most Emmy-winning series ever, with a record 47 total awards. Peter Dinklage was honored with the prize for Outstanding Supporting Actor in a Drama Series — his third in the category. Dinklage thanked Benioff and co-creator D.B. Weiss for changing his life, “I cannot walks down the street anymore,” he joked.